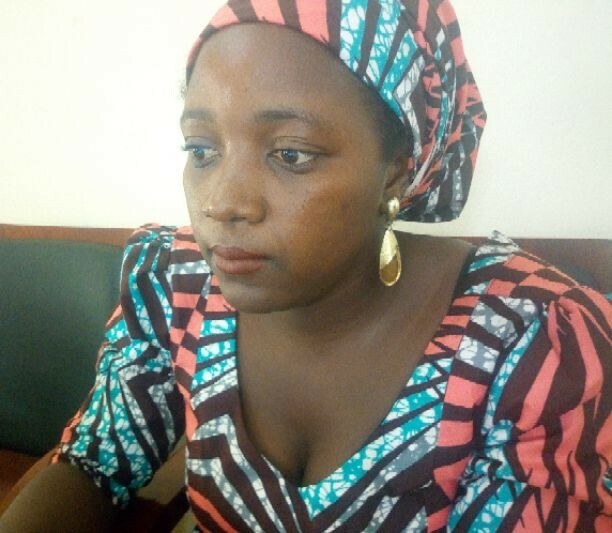 ….Also sharing her personal experience at General Hospital Sabon Tasha, a first timer, Zibiah Dabbason Mari described the whole thing as unpalatable and test of travail of an expectant mother. “My experience at the general hospital Sabon Tasha, Chikun local government area of Kaduna state, Northwest Nigeria, was not a nice one at all from the very beginning of my labour. “When the date of delivery reached, I knew it was the time to welcome my first child and we decided to go to a general hospital with the hope that we will get best doctors to attend to me which we know public hospitals have. “So, when we got there, I was told to go home and come back the following day. So I went home. But I couldn’t stay long and I have to returned to the facility few hours later that same day. They then managed to attend to me and said it was close. At this point, I was admitted in the hospital. “Amazingly, as from that point, there was no doctor to check on me except the few nurses on ground. So, I was trekking up and down within the hospital premises. When the labour became intensified, one of the nurses summoned courage and told us there was no doctor on ground to check on me. That was around 8 pm. So, one of the nurses called a doctor who was not on duty who came, check and said the baby’s head was big and they might just induce me. “But later, he declined to continue and then asked me to wait for the doctor on duty to come because he was not there to attend to labour but the other patients which he did and left me at the mercy of God. That was how I was just there till the following morning without a doctor. “While all that was going on, I was getting tired and it was at that point that my husband asked the kind-hearted nurse who has been there for us if we can swap to other private facility. Her response was that, ‘‘I’m confused. I don’t know what to do again without the doctor’s permission”. That was why I was moved from there to a private hospital where I gave birth within an hour or thereabout with the help of God and a doctor in that hospital. “I think it was just the mercy of God that kept me and my child. You can imagine what could have happened if we were not within the city here where we have the opportunity of moving to another private hospital. “I think government should know that people with resources will not be using public facilities but people in low income settings will do. This is why there is the need to address the problems of inadequate staff and attitude of the available ones to their patients at least for now”, she said. Way forward include provision of adequate staffing and state of-the-art equipment by government. This will address the issue of overburden ratio of 1 doctor to 4,000 as currently the case with Kaduna State according to the state chapter of Nigerian Medical Association (NMA). The state government through the Commissioner for health, Dr. Paul Dogo has said repeatedly at different fora that, the sate government is working on the rehabilitation of 255 PHCs across the 23 local government areas of the state and recruitment of about 1,000 health workers including the medical doctors the dream yet to be fully materialised years after.